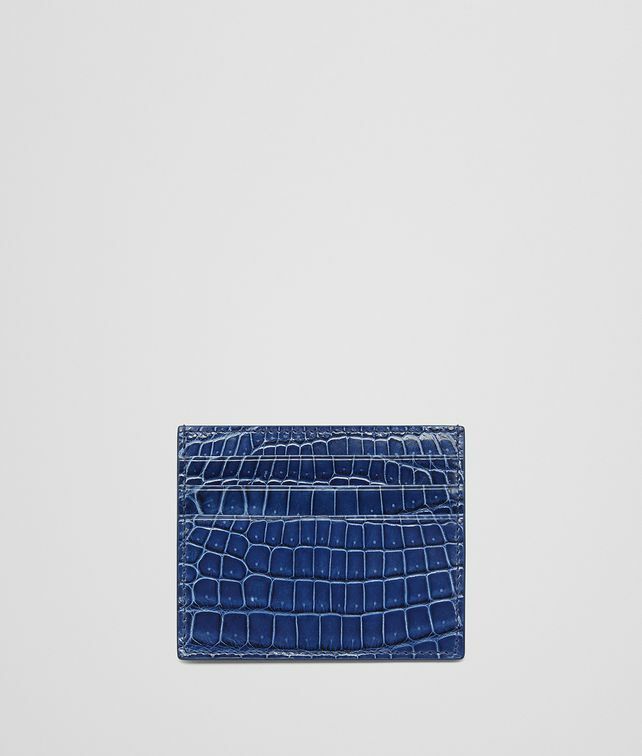 Crafted from glossy crocodile leather, this practical card case is a luxe classic accessory. The nuanced fumé effect enhances the natural texture of the leather. It features three credit card slots on each side. The central flat pocket is lined in leather and ideal for storing notes and receipts.